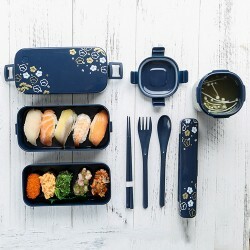 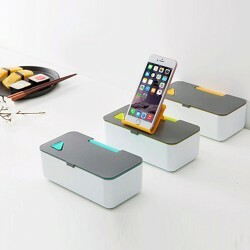 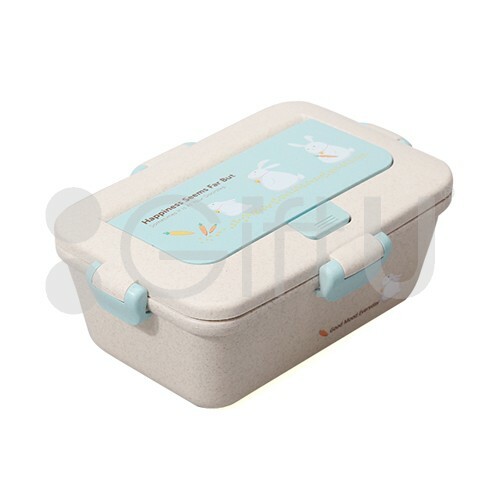 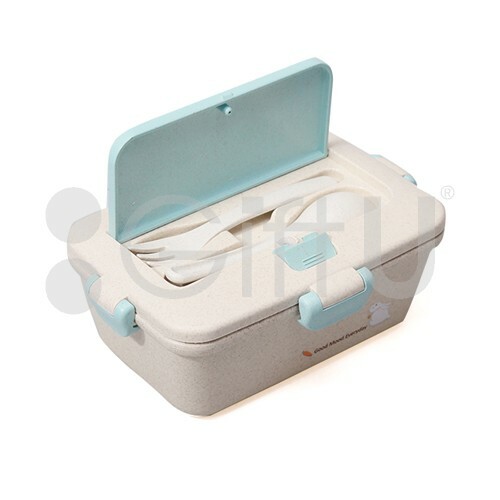 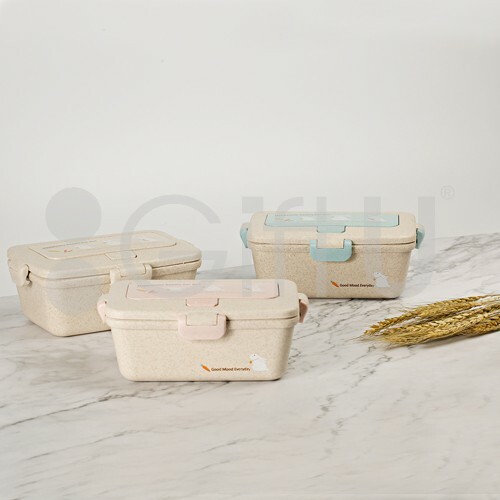 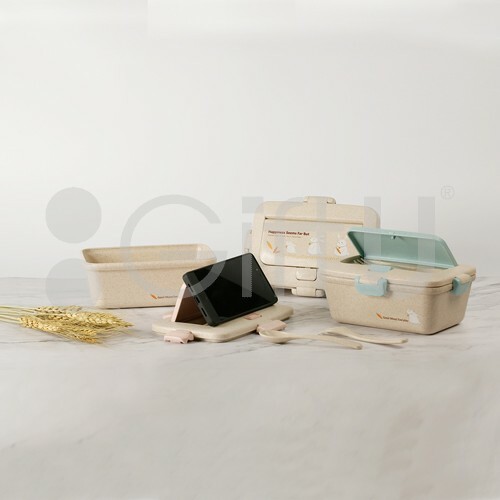 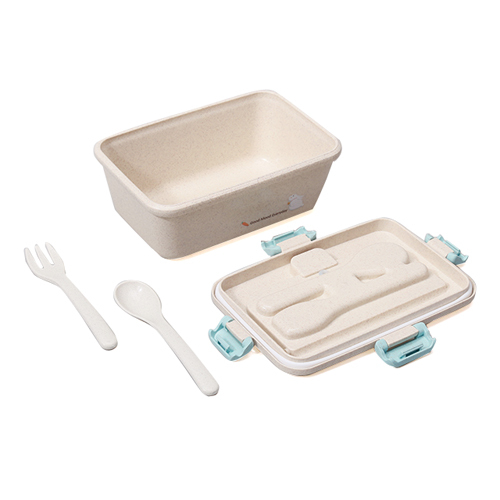 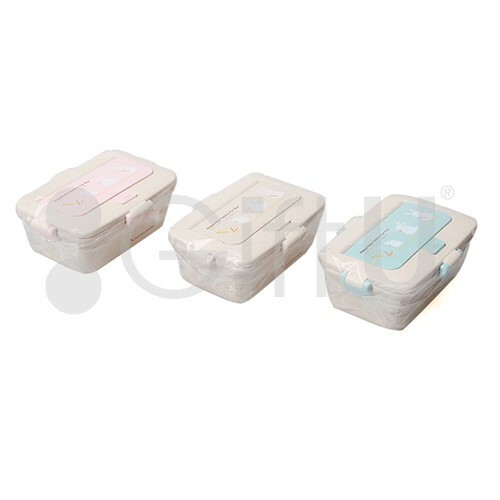 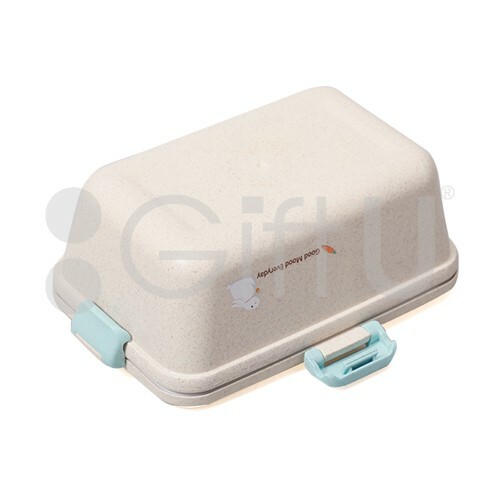 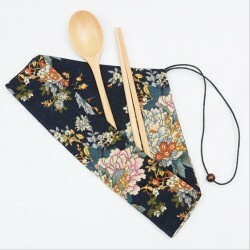 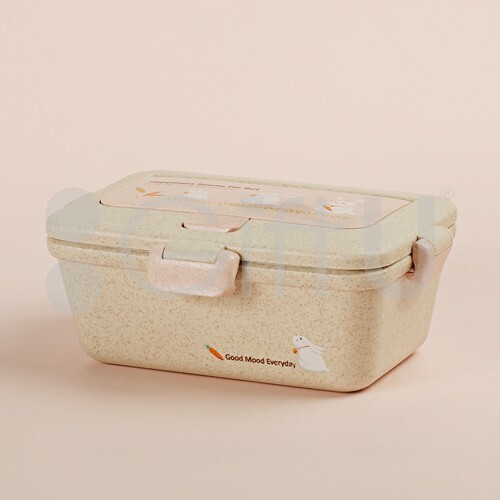 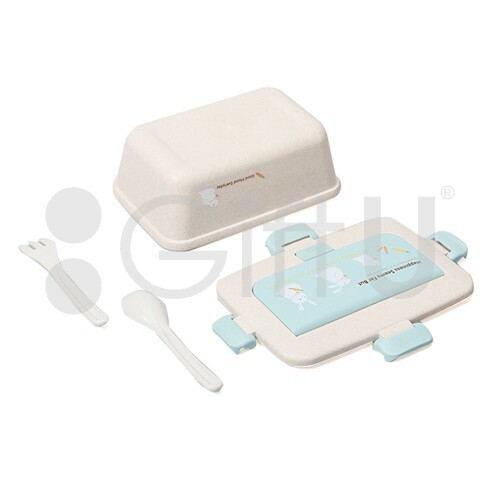 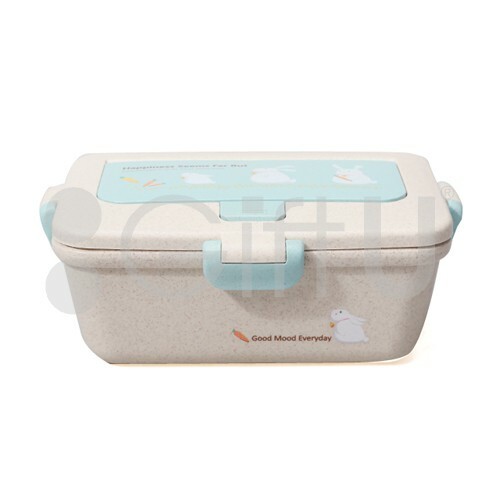 Easy Comfortable 0.95L bento lunch boxes. 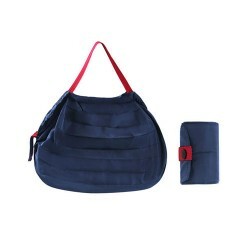 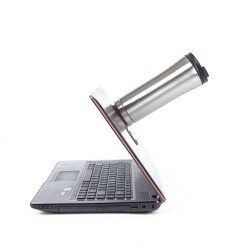 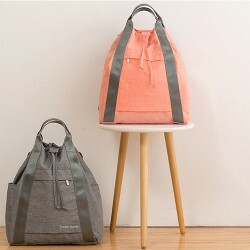 Designed to fit comfortably within kids adults backpacks, handbags and rucksacks, a real space saver! 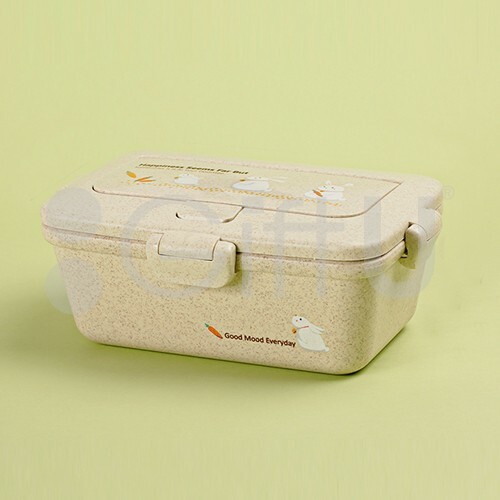 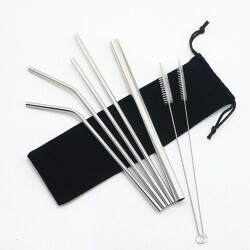 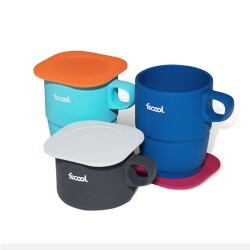 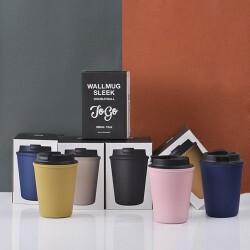 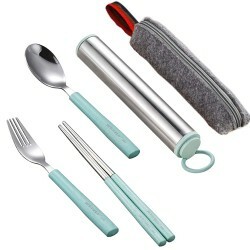 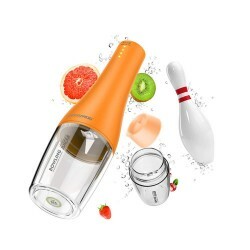 Ideal for school lunches, office lunch, food storage, travel lunch.It is easy to carry, compact and lightweight.